Ten more anime from Tokyo Movie Shinsha, including a hasty addition when we realised we had already put one of the anime in the Famous Anime Podcast’s Hall of Anime. Dogs in dungarees to thieves in leotards are up for judgement on this episode. Lewis joins us as we continue to work our way through notable Tokyo Movie productions. On this month’s episode Cowboys, Cavemen, Mice and the French Revolution! The Famous Anime Podcast returns and inspired by last week’s look at Lupin we cast a judicious eye over the early output of Tokyo Movie. Featuring assorted supermen, monsters, animals, idiots and thieves. As promised last year, Aaron Long (Sublo & Tangy Mustard) joins us take a look at the year all your favourite anime came out, the year anime broke, 1998. Who will enter the Famous Anime Podcast’s Hall of Anime Fame? Who will fall to the wayside? 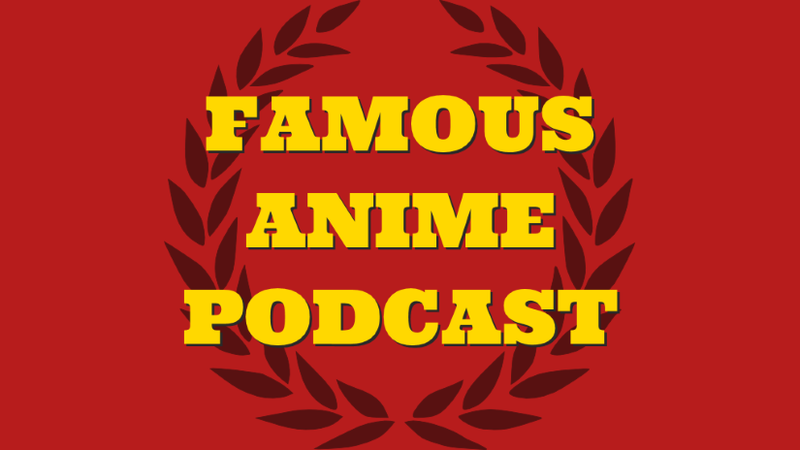 Find out on this month’s episode of the Famous Anime Podcast!